After nine months of inactivity, the Lebanon-based Brigades of Abdullah Azzam resumed issuing propaganda, publishing a statement inciting Sunnis in the country against the Lebanese army over its raids on Syrian refugee camps in Arsal. 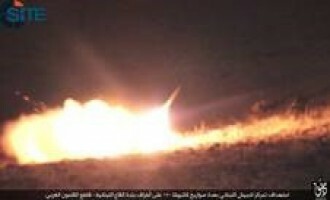 Damascus Province of the Islamic State (IS) in Syria published a photo report on fighters firing mortar shells at Lebanese military positions in the Qaa barrens in northeastern Lebanon. A Jabhat Fateh al-Sham (JFS) video focused on significance of patience, unity, and resilience during jihad, and compared past and current battles to inspire and encourage steadfastness among the rebel fighters to achieve victory. 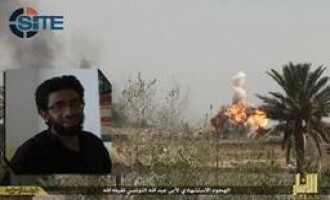 The Islamic State (IS) released the February 4, 2016 English edition of its al-Bayan provincial news bulletin, which included recaps of an assault on “Awakenings” and Iraqi military forces in Iraq, an assault on Egyptian military forces in IS’ Sinai province, and the downing of a Lebanese military plane in IS’ Damascus Province. 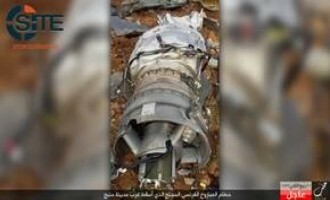 Aleppo Province of the Islamic State (IS) in Aleppo claimed that it shot down a French winged rocket with anti-aircraft weapons in Manbij, and published photos of the wreckage. 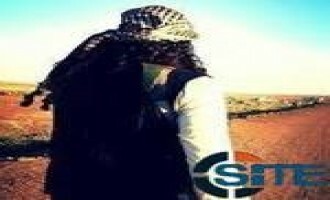 The Qalamoun correspondent of the Nusra Front, al-Qaeda’s branch in Syria, issued a statement identifying the men and women for whom it was able to swap the Lebanese security officers it held hostage for over a year. Jihadists on social media responded to the December 1, 2015 release of Saja Dulaimi, the alleged ex-wife of Islamic State (IS) leader Abu Bakr al-Baghdadi in a prisoner swap between the Nusra Front (NF) and the Lebanese army. Reports state that since divorcing Baghdadi, Dulaimi has been married to two individuals within NF. Her brother is also an alleged member of NF. So called terrorists are freeing women from prison.. JN [NF] and Jund Al-Aqsa now.. Alhamdulillah [Praise be to Allah]..
Those who cannot release the wife of their Caliph, then what will they present of services for the Islamic Ummah [nation]? 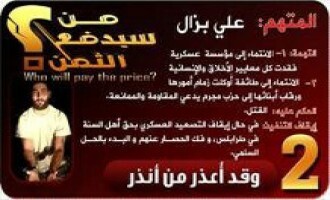 Allah the Almighty will disappoint those Khawarij [IS] renegades], clearer than this in front of the Muslims. Abu Mariya al-Qahtani, a prominent jihadi cleric and former Shariah official in the Nusra Front (NF), al-Qaeda’s branch in Syria, condoned the Islamic State’s (IS) November 12, 2015 attack in Beirut. We do not declare our innocence towards Allah from every action ISIS conducts, their fight against the Rawafid [Shi’ites] who wage war against the Muslims is something we are happy about. 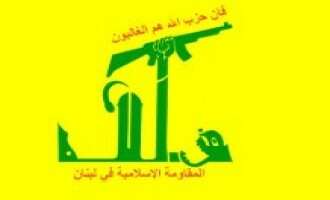 And their fight against Hizbu Shaytaan [Party of Satan; referring to Hezbollah] is something good. But they will remain Khawarij [renegades] to us. ISIS conducts criminal acts which we reject, but they do have some deeds against the enemies of the religion, especially the Rawafid, which we are happy about. But the Khawarij will remain Khawarij. If ISIS killed one hundred Frenchman then they have killed from Jabhat Nusra and the rest of the factions thousands of Mujahideen. ISIS are a riding mount and an instrument in the hands of the West. The extremists are a riding mount of the tyrants. The “Sunni Resistance Committees in Lebanon,” which recently claimed a bombing and a rocket attack on Hezbollah in Arsal and Chtaura, released a statement explaining its ideological method and declaring its aim to fight the “malignant Safavids party” in the country. The Damascus provincial division of the Islamic State (IS) in Syria released a photo report showing attacks on Lebanese military forces on the outskirts of al-Qaa. 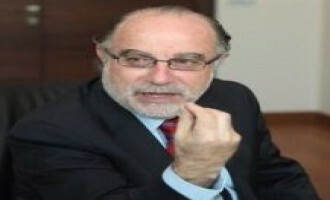 Remarking on the recently-surfaced video clips and photos of guards abusing inmates in Roumieh prison in Lebanon, Brigades of Abdullah Azzam official Sirajuddin Zurayqat called it a “drop in the sea of torture” that Sunnis experience in the country, and called for a Sunni uprising and lone wolf attacks. The Lebanon-based Brigades of Abdullah Azzam gave a eulogy for Ibrahim al-Rubeish, a former Guantanamo detainee and high-ranking official in al-Qaeda in the Arabian Peninsula (AQAP) who was killed in a U.S. drone strike in Yemen. 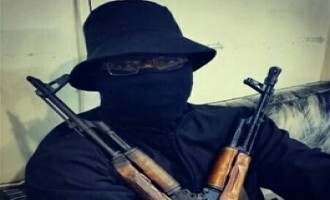 Sirajuddin Zurayqat, an official in the Brigades of Abdullah Azzam, asserted that the group does not belong to al-Qaeda, and that while it is active in Syria, it works within other factions does not independently claim credit for attacks. 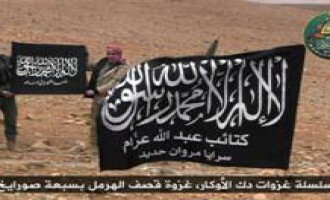 The al-Qalamoun division of the Nusra Front, al-Qaeda’s branch in Syria, declared that there have not been negotiations with the Lebanese government for the past four months concerning captive soldiers. The Anbar provincial division of the Islamic State (IS) in Iraq claimed suicide operation involving Lebanese, Saudi, and Uzbek fighters on the Yabani Bridge, finishing off the operation it launched on the target two days prior. Sirajuddin Zurayqat, an official in the Lebanon-based Brigades of Abdullah Azzam, urged fighters to focus on jihad rather than group affiliation, explaining that groups are but a means to an end and not the end in itself. 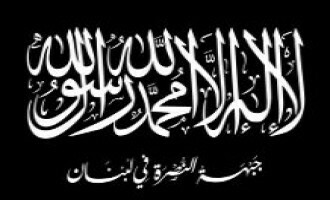 Sirajuddin Zurayqat, an official in the Lebanon-based Brigades of Abdullah Azzam, offered brief words of mourning for the death of a senior cleric in al-Qaeda in the Arabian Peninsula. 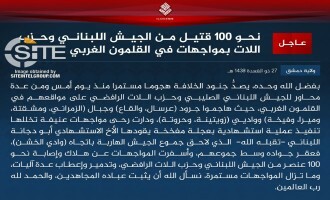 The Qalamoun division of al-Qaeda’s branch in Syria, the al-Nusra Front, issued a statement on the double suicide bombing at a café in Tripoli, Lebanon, for which it claimed credit on January 10, 2015. 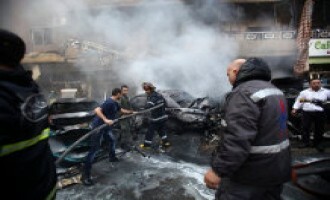 The Qalamoun division of al-Qaeda’s branch in Syria, the al-Nusra Front, claimed credit for the double suicide bombing at a café in the Jabal Mohsen neighborhood of Tripoli, Lebanon. 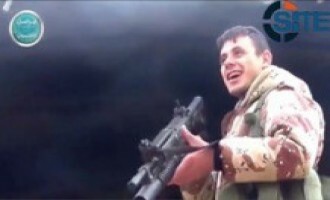 After weeks of threats, the al-Qalamoun division of al-Qaeda's branch in Syria, the al-Nusra Front, announced that it has executed captive Lebanese soldier Ali Bazaal, and gave a picture of his being shot. 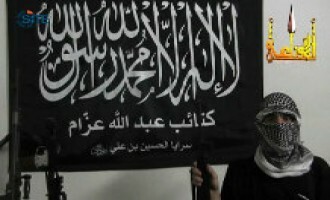 The al-Qalamoun division of al-Qaeda's branch in Syria, the al-Nusra Front, threatened the Lebanese government for arresting female relatives of fighters, including Saja Abdul Hamid al-Dulaimi. After threatening to execute one of the Lebanese soldiers it holds captive, the al-Qalamoun division of al-Qaeda's branch in Syria, the al-Nusra Front, announced that it would postpone the act, after receiving pledges from the Lebanese government to pursue negotiations. An alleged British fighter and recruiter with the Islamic State (IS) answered questions on Ask.fm regarding different the nationalities of fighters with IS. 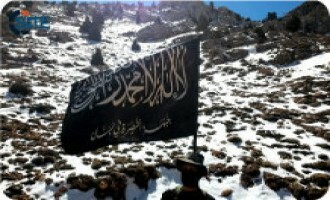 The al-Qalamoun division of al-Qaeda’s branch in Syria, the al-Nusra Front, claimed that Hezbollah is obstructing its hostage negotiations with the Lebanese government, and threatened that it would execute the Lebanese solider Ali Bazaal if the Lebanese government does not release a Muslim woman from prison. Al-Murabitun, a media affiliate of al-Qaeda's branch in Syria, the al-Nusra Front, released a video of Lebanese soldiers held by the group calling on their colleagues to defect and their families to protest the army and Hezbollah. 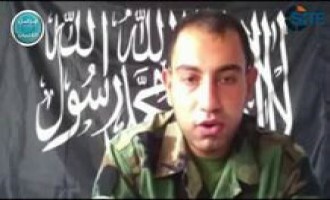 The al-Nusra Front (NF), the al-Qaeda branch in Syria, published a video featuring a member of the group, Abdullah Shehaadeh, an alleged ex-corporal in the Lebanese Army, urging Muslims to leave the Lebanese Army and join NF. 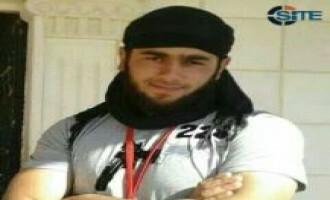 The al-Qalamoun provincial division of al-Qaeda's branch in Syria, the al-Nusra Front, announced that it has agreed to halt the execution of captive Lebanese soldier Ali Bazaal now that clashes have ended in Tripoli. 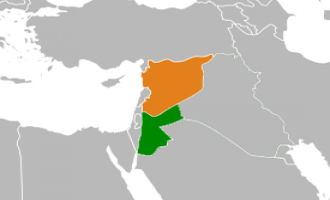 The al-Qalamoun provincial division of al-Qaeda’s branch in Syria, the al-Nusra Front, threatened to execute its captive Lebanese soldiers if the Lebanese army escalates military action against Sunnis in Tripoli. 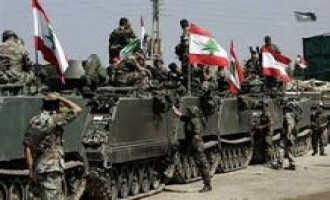 Sirajuddin Zurayqat, an official in the Lebanon-based Brigades of Abdullah Azzam, claimed that Sunni soldiers in the Lebanese army are discriminated against and that they are being expelled for fear of their connection to fighters and the possibility they might defect. The al-Qalamoun division of al-Qaeda's branch in Syria, the al-Nusra Front, released a video of a purported Lebanese soldier explaining the reasons for his defection and urging his former colleagues to join the fighters. Sirajuddin Zurayqat, an official in the Brigades of Abdullah Azzam, urged Lebanese youths in Tripoli to fight Hezbollah and not the army, claiming that Hezbollah is the "head" and they should not occupy themselves with the "tools". The Lebanon-based Brigades of Abdullah Azzam incited Sunnis to attack Hezbollah and its supporters, challenging them to be more "ardent" against Shi'ites than al-Qaeda in the Arabian Peninsula (AQAP) against the Shi'ite Houthis. Following the al-Nusra Front’s (NF) forced escape from its headquarters due to US-led airstrikes, the group’s Twitter account tweeted photos illustrating that it was operational again, carrying out attacks and building explosives. Members of the pro-Hezbollah forum Qawem discussed videos of the Islamic State (ISIS) that shows the group's criminal actions. 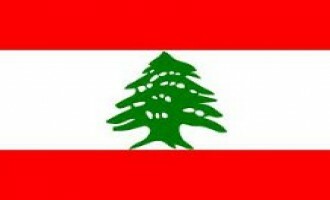 In a September 10, 2014 thread entitled "Will the Lebanese unite ... read the details? !," posters discussed videos allegedly released by ISIS that show torture and beheadings, including that of two Lebanese soldiers. 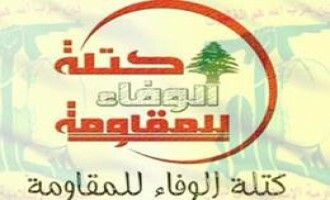 Members of the pro-Hezbollah forum Qawem discussed the Lebanese soldiers kidnapped by the al-Nusra Front (NF), the al-Qaeda branch in Syria. The Islamic State (IS) claimed a suicide bombing by a Lebanese fighter in Baghdad, targeting a gathering of elements from the Shi'ite militia the League of the Righteous. The al-Qaeda-affiliated al-Nusra Front released an audio speech from Abu Malik al-Shami, its leader in al-Qalamoun, threatening attacks in Lebanon in revenge for strikes by Hezbollah in Syria. Sirajuddin Zurayqat, a religious official in the Brigades of Abdullah Azzam, urged Lebanese Sunnis to take up arms against Hezbollah, and Sunni soldiers in the Lebanese army to defect. In a column in the Lebanese newspaper al-Jumhooriyah, a journalist discussed the cessation of the regularly occurring car bombings that had plagued the Shi'ite southern district of Beirut. Members of the pro-Hezbollah forum Qawem discussed the financial repercussions of Hezbollah's involvement in Syria. 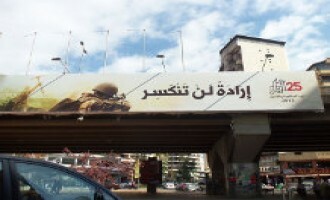 Members of the pro-Hezbollah forum Qawem discussed the Lebanese Army's increasingly tenuous position in maintaining order in Lebanon, as soldiers have been exposed to a continuous stream of attacks as the country's security has destabilized due to the spillover from the conflict in neighboring Syria. 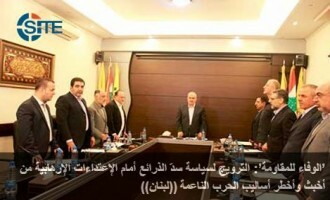 Members of the pro-Hezbollah forum Qawem celebrated the fall of the city of Yabroud, a Sunni-dominated town on the Syrian side of the Lebanese-Syrian border that has been accused of harboring elements of the extremists and has been repeatedly blamed for supplying car bombs that have struck the Shi'ite areas of Lebanon. Abdullah Qamah, a journalist for a Lebanese Shi'ite newspaper, published an article discussing the infiltration of neighborhoods adjacent to the Hezbollah stronghold in the southern Dahyeh in Beirut. Members of the pro-Hezbollah forum Qawem discussed the worsening security situation in Lebanon in the wake of a clash between two armed groups on March 23, 2014, in the capital, Beirut. The al-Nusra Front in Lebanon reiterated its call to Sunnis to defect from the Lebanese army, claiming that it is a "tool" for a Shi'ite project spearheaded by Iran. The Brigades of Abdullah Azzam and the al-Nusra Front in Lebanon claimed credit for a joint rocket strike on "strongholds" of Hezbollah in the area of Hermel in the Bekaa Valley. The al-Nusra Front in Lebanon, which claimed credit for the suicide bombing near a Lebanese army checkpoint in Hermel on February 22, 2014, warned soldiers not to involve themselves in its conflict with Hezbollah. The al-Nusra Front in Lebanon claimed credit for a suicide bombing in the town of Hermel in the Bekaa Valley on February 22, 2014. The Brigades of Abdullah Azzam released a video announcing its claim of responsibility for the twin suicide bombings near the Iranian cultural center in Beirut. 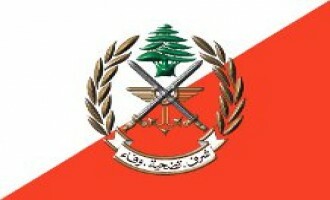 The Brigades of Abdullah Azzam claimed credit for the blast near the Iranian cultural center in the Lebanese capital, Beirut, on February 19, 2014. 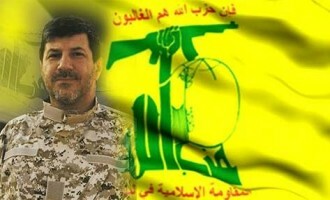 Sirajuddin Zurayqat, a religious official in the Brigades of Abdullah Azzam, responded to the recent speech by Hezbollah leader Hassan Nasrallah regarding the Shi'ite organizations opposition to Israel, and remarks about infighting between the al-Nusra Front and the Islamic State in Iraq and the Levant (ISIL). 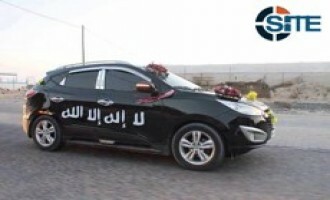 In response to the numerous car-bombing attacks taking place in Hezbollah-controlled areas in Lebanon, Hezbollah has begun using new methods to deter these attacks, including the use of "car scanners," which the group brought in from Iran. The Brigades of Abdullah Azzam issued a formal statement claiming credit for a joint rocket strike with the al-Nusra Front in Lebanon on Hezbollah sites in Hermel. 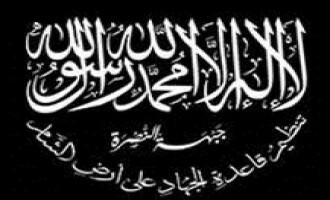 Al-Qaeda in the Arabian Peninsula (AQAP) offered condolences for the death of Majid bin Muhammad al-Majid, the leader of the Lebanon-based Brigades of Abdullah Azzam. Majid, a Saudi national, reportedly died from kidney failure in a Lebanese military hospital on January 4, 2014. 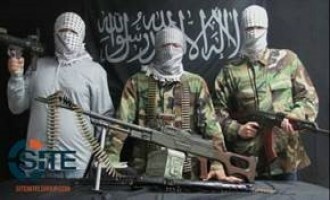 Al-Qaeda in the Islamic Maghreb (AQIM) offered condolences for the death of Majid bin Muhammad al-Majid, the leader of the Lebanon-based Brigades of Abdullah Azzam, and warned Hezbollah and Iran that he left behind men who will strike them. 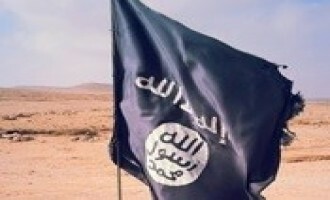 An audio message from the purported leader of a Sunni jihadi group in Lebanon, named as "Abu Sayyaf al-Ansari," pledged allegiance to Abu Bakr al-Baghdadi, the leader of the Islamic State in Iraq and the Levant (ISIL), and requested that the al-Qaeda affiliated group extend their operations in Lebanon. 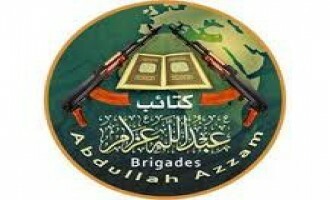 The Marwan Hadid Brigades confirmed that they joined the Brigades of Abdullah Azzam in a January 27, 2014 announcement. 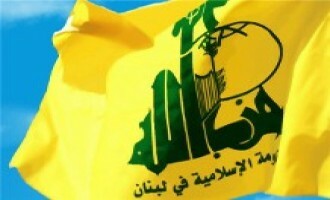 Hezbollah has allegedly heightened efforts to protect the organization's strongholds in the wake of the January 21, 2014 suicide operation in the southern Dahyeh area of Beirut, according to an article published by the al-Anbaa' daily newspaper. The Brigades of Abdullah Azzam released two pictures from its joint rocket strike with the al-Nusra Front in Lebanon on Hezbollah targets in the town of Hermel. Members of the Hezbollah supporter forum Qawem posted about their concerns following the most recent car bombing that took place on January 21, 2014, in the Shi'ite-dominated Southern Dahyeh neighborhood of Beirut. 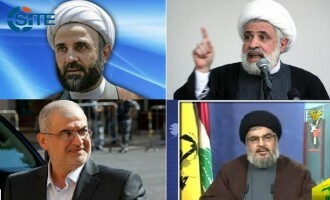 Members of the Hezbollah forum Qawem.org discussed a report that the Shi'ite organization will declare a general draft to build up forces, perhaps to confront Sunni extremists or to send to Syria. The al-Nusra Front in Lebanon claimed credit for the suicide car bombing against a Hezbollah "stronghold" in Hermel on January 16, 2014, saying that it was revenge for the Shi'ite organization's actions in Syria. A columnist for Hezbollah's al-Manar website published an article speculating on the nature of the $3 billion grant from the Saudi government to Lebanon. 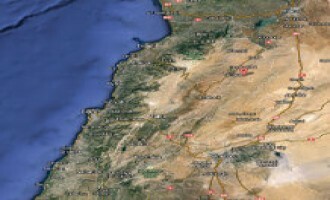 On the Hezbollah forum Qawem.org, members discussed the assumption that a Sunni-dominated town on the Lebanese-Syrian border is the source of the car bombs that have recently struck different parts of the capital, Beirut. 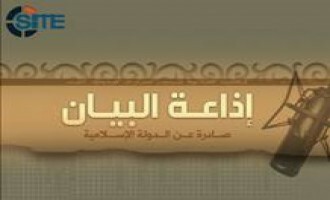 The Lebanon-focused A'isha Media Center announced an online campaign to support the al-Qaeda-affiliated Islamic State in Iraq and the Levant (ISIL) amidst its conflict with Syrian militant factions. 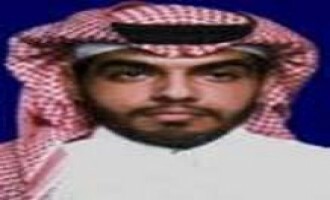 According to reports citing Lebanese security sources, Majid bin Muhammad al-Majid, a Saudi national and the leader of the Brigades of Abdullah Azzam, died from kidney failure in a military hospital. 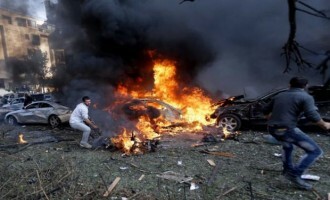 The al-Qaeda-affiliated Islamic State in Iraq and the Levant (ISIL) claimed credit for the January 2, 2014, car bombing in Haret Hreik district, a Hezbollah stronghold in the Lebanese capital, Beirut, and addressed the escalating conflict between it and Syrian militant factions in Aleppo. Hezbollah issued a statement condemning the car bombing in the Lebanese capital, Beirut, that killed Hezbollah critic and former Lebanese finance minister Mohamad Chatah and at least six other people. The Brigades of Abdullah Azzam released a video showing the two suicide bombers involved in the twin attack on the Iranian embassy in Beirut, Lebanon, in November 2013, and featuring a speech from Sirajuddin Zurayqat on the incident. A group calling itself "al-Nusra Front in Lebanon" opened a Twitter account, and in its first set of posts, published its own version of the communiqué from the Marwan Hadid Brigades claiming a joint rocket strike on Hezbollah positions in Hermel. The Marwan Hadid Brigades released a video of its joint rocket strike with the "al-Nusra Front in Lebanon" on the area of Hermel in Lebanon's Bekaa Valley. 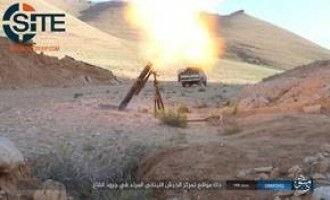 The Marwan Hadid Brigades gave two pictures of its joint rocket strike with the "al-Nusra Front in Lebanon" on the area of Hermel in Lebanon's Bekaa Valley. 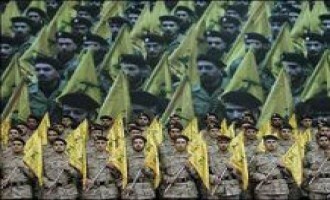 Members of Hezbollah's Qawem.org forum have demonstrated an increasingly aggressive position towards the organization's military involvement in Syria, with some vigorously opposed, and others giving their endorsement. The Marwan Hadid Brigades claimed credit for a rocket strike in the area of Hermel in Lebanon's Bekaa Valley on December 17, 2013, and said it was a joint operation with the "al-Nusra Front in Lebanon". Brigades of Abdullah Azzam official Sirajuddin Zurayqat gave advice to cells and prospective fighters in Lebanon, telling them to operate in small groups, avoid using mobile phones, focus on bombings, and target military and security centers of Iran and Hezbollah. Brigades of Abdullah Azzam official Sirajuddin Zurayqat again incited Sunnis to carry out lone-wolf attacks against Hezbollah and Iranian interests in Lebanon, saying in his latest message that only one bullet is necessary to kill an "imam of disbelief". 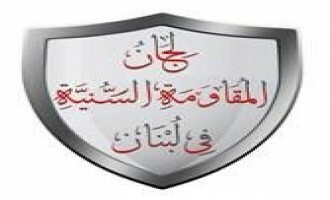 Brigades of Abdullah Azzam official Sirajuddin Zurayqat called upon Sunnis in Lebanon to carry out lone-wolf attacks against military, political and security centers of Iran and Hezbollah. 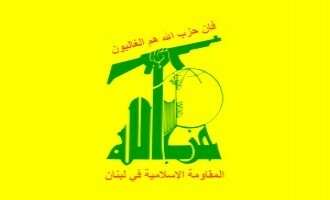 Hezbollah released a statement on December 4, 2013 on the assassination of Hassan al-Laqis, a leader within the organization. Hezbollah Secretary General Hassan Nasrallah was a guest on the "Without Immunity" program on Lebanon's OTV television station on December 3, 2013. 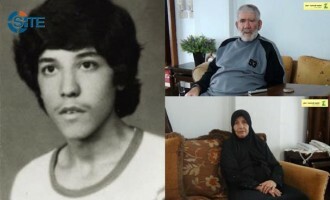 The website of Hezbollah's military wing, Moqowama.org, released an article on November 11, 2013 that venerated Ahmad Qassir, the organization's first suicide bomber. 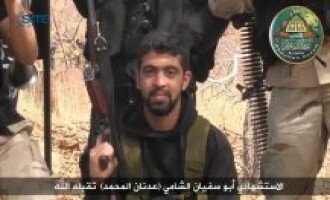 Mouin Adnan Abu Dahir, one of the two suspects in the November 19, 2013, double suicide bombing near the Iranian embassy in Beirut, used a Facebook page in which he expressed his desire for martyrdom and promoted al-Qaeda affiliates in Syria and Yemen. 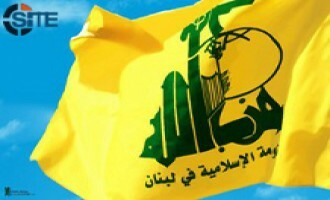 Hezbollah's Loyalty to the Resistance parliamentary bloc released a statement on November 21, 2013 that addressed the attack on the Iranian embassy in Beirut two days prior. The Brigades of Abdullah Azzam claimed credit for the bombing outside the Iranian embassy in the Lebanese capital, Beirut, and said it was a twin suicide attack carried out by its "Battalion of Hussein bin Ali". 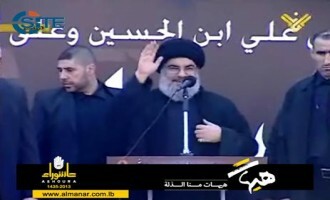 Hassan Nasrallah made rare in-person appearance for the second straight day to deliver a speech on the Day of Ashura, the climax of the Mourning of Muharram during which Shi'a Muslims commemorate the martyrdom of Hussein ibn Ali, the Prophet's grandson and successor according to Shi'a belief. Hezbollah Secretary General Hassan Nasrallah made a rare appearance in person to deliver a speech on November 13, 2013 in which he addressed a number of political and security issues in the region and in Lebanon. 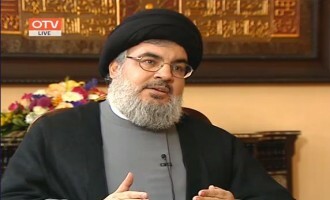 Nasrallah focused on negotiations over Iran's nuclear program, Israel, and Lebanon's inability to form a new government. On the issue of Iran negotiations, Nasrallah stated that a potential deal between Iran and the West would make Hezbollah and its political allies stronger. He refuted the claim that he is worried about Iran abandoning Hezbollah as part of deal with the West. Curtailed Iranian support for Hezbollah would be a major blow to the militant organization that would significantly change the balance of power within Lebanon and in the region. Nasrallah stated, however, that he trusts his allies because they have never sold out the organization or conspired against it, emphasizing the unity of purpose shared by Iran, Syria, and Hezbollah. Saudi Arabia and its allies, however, had good reason not to trust the United States, their strongest ally, according to Nasrallah. He implied that the United States had been an unreliable partner and unable to stand by its obligations. He cited the abandoned military strike on Syria as evidence that the Gulf states cannot count on the United States to stand by its declarations or its commitments to its regional allies. The Secretary General warned that a regional war was the alternative to a deal with Iran. He urged Arab Gulf states and Israel to stop obstructing a deal because they will be the losers in any regional confrontation that results from failed negotiations. 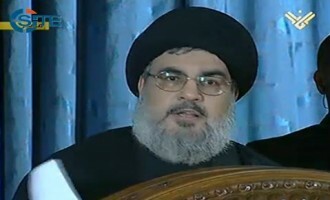 "Everyone must be worried," about a regional war said Nasrallah, "but others besides us must be more worried." Nasrallah also warned that Israel is working to perpetuate the current state of division, strife, and conflict in the Middle East. 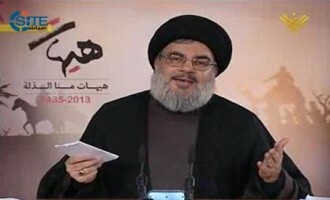 Hassan Nasrallah gave a televised address on November 11, 2013 in which he spoke on the occasion of Martyr's Day, an annual celebration of fighters and leaders who have died while serving with Hezbollah.